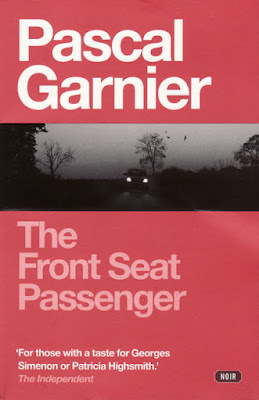 Garnier writes dark psychological suspense and "The Front Seat Passenger" does not disappoint. Reminiscent of Simenon the story features a man whose downfall comes because of a woman. But he is a weak man and his fate is inevitable. Fabien finds out his wife was cheating on him when she dies in a car accident with her lover. 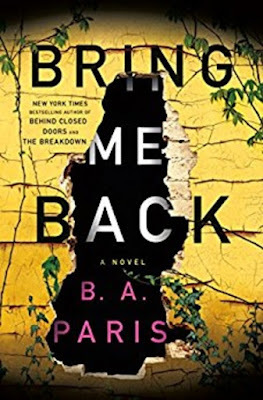 Fabien tracks down the man's widow and becomes obsessed with her, stalking her, in hopes of finding some revenge against his wife and the man who was her lover. Once he meets the widow face to face things go further downhill becoming darker and darker until he is trapped. None of the characters is likeable but events keep taking unexpected twists until they each descend into oblivion through their own action or inaction.